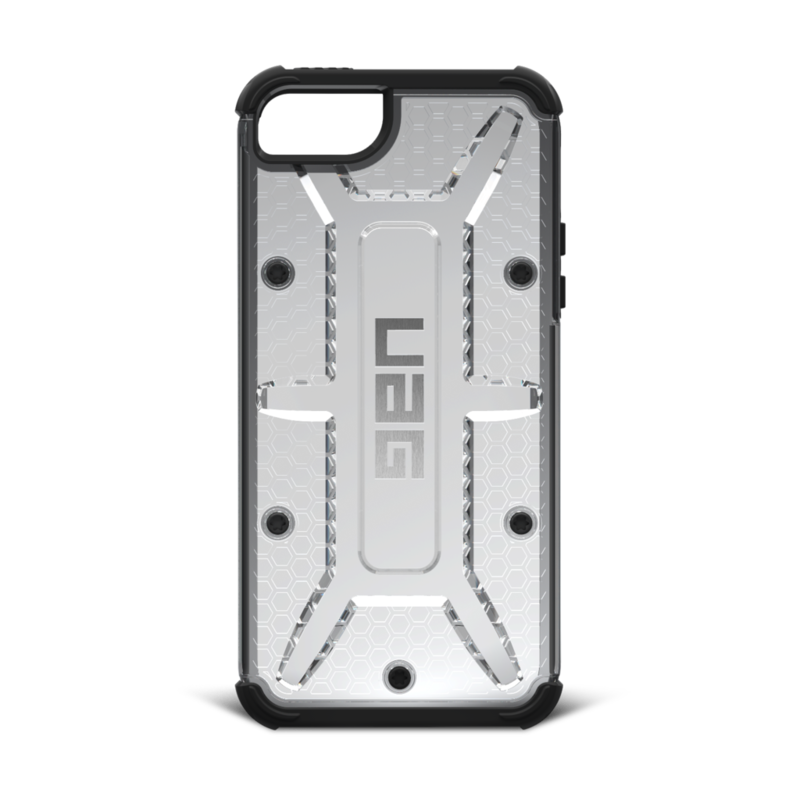 The Maverick case by Urban Armor Gear is a rugged yet slim looking partially transparent phone case. 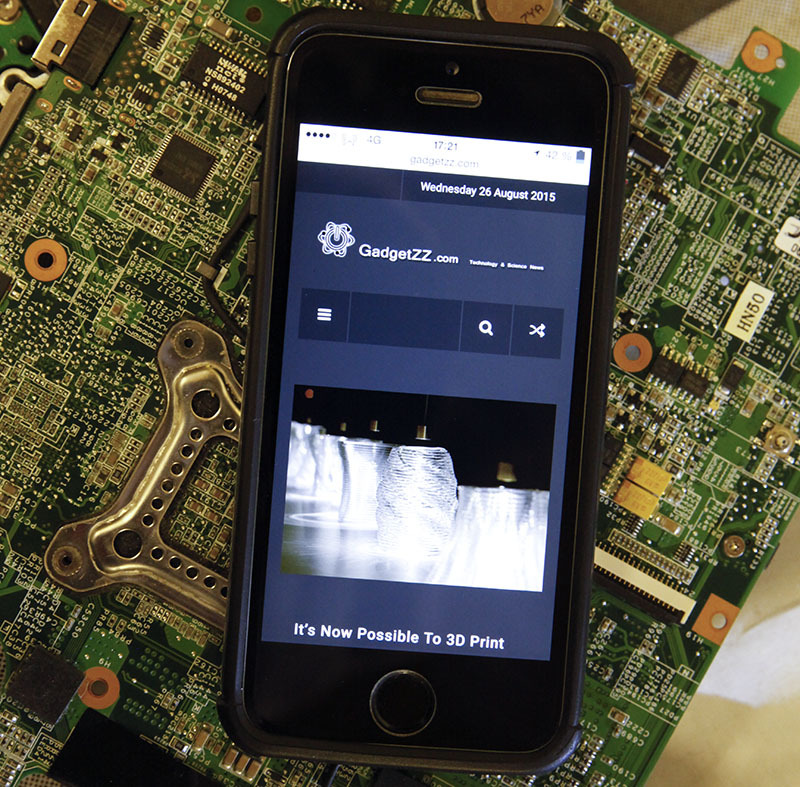 It’s available for the iPhone 5s, 6, 6 plus, Samsung galaxy s6, etc. I tried it out using the iPhone 5s. The transparent backside looks really great, it fits especially well with the wooden skin on my iphone 5s. The extra thickness from my skin + tempered glass protector was no problem at all. Which is really good as some cases I’ve tried can’t handle the extra thickness. Note that the Maverick case also comes with it’s own screen protector. But even without a screen protector your phones screen is quite safe thanks to the protruding edges. The first thing you notice is how slim it is. Really. 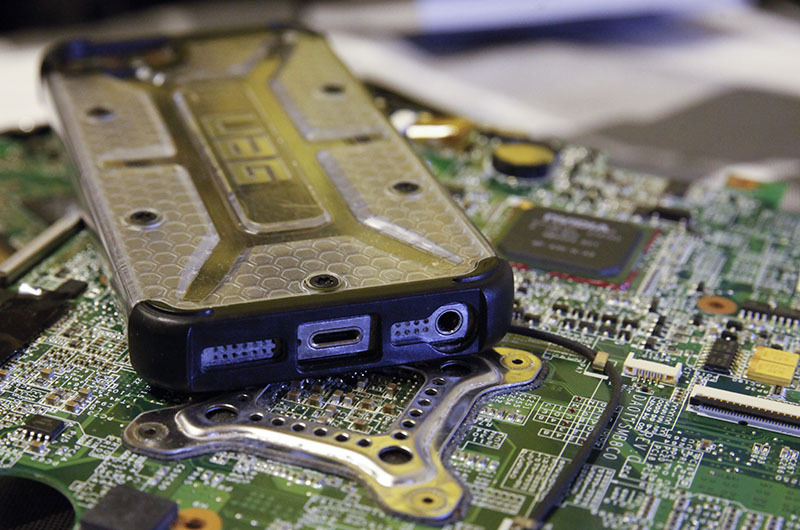 This case has the same drop rating as the most rugged cases we’ve tried, like the Lifeproof (2m, MIL STD 810G 516.6). But it is far thinner, and looks great on your phone. I also noted that the case itself seems to be incredibly light. 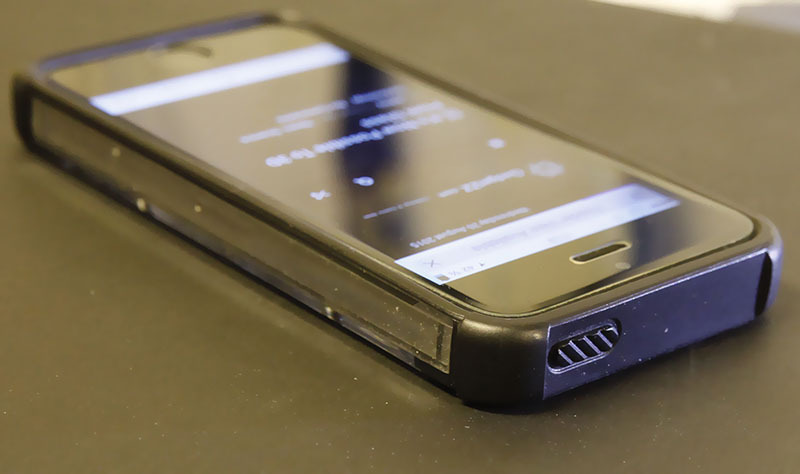 According to the website they use a special patented composite material in combination with the shape of the case itself to keep it so lightweight, yet rugged. And it really does a good job at protecting your phone, I’ve dropped it several times on various surfaces without as much as a scratch. Of course I also tested dropping in the specified 2m, no problem there either. But keep in mind, it’s the most protected from drops where it lands on it’s side. It’s also very comfortable to hold. Before this one I had a far thicker case made of hard rubber, the Maverick case was equally comfortable to hold. Whereas I find a naked iPhone truly annoying, it feels like it’s going to slip out of your hand. Another important thing is that the buttons are very easy to use. And for the iPhone there is no built in switch in the case for the mute switch. That’s a very good thing since those very rarely work well. As you can see, you can barely tell that I’ve been using this case for several months. It really can take a beating and still look good. The only con with this case is the fact that’s it’s quite hard to take off. It’s not particularly flexible and so you end up having to pull pretty hard to take it off. I’ve really enjoyed using this case and intend to stick with it until it breaks, which so far seems to be a long time away. 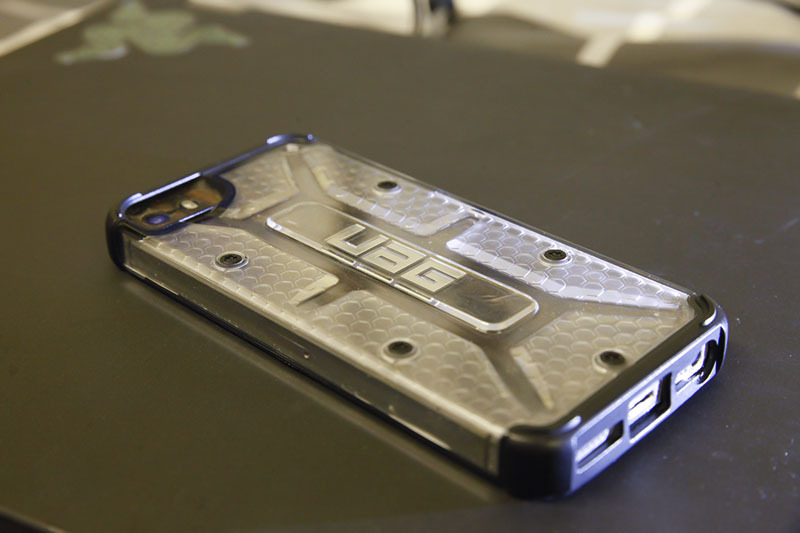 The case comes with 1 year limited warranty, the same as most cases. 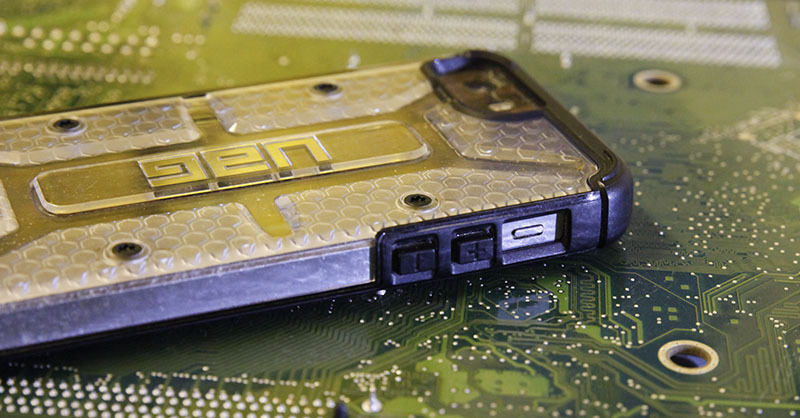 The Maverick case for iPhone 5s is $35.49, and you can find it here. You can find it for other models on their website, here. You can also find the same case in other colors, although each color has it’s own name. They also offer similar cases for a ton of different phones and tablets.